AL'S MOVING HAS ALL THE PROFESSIONAL EQUIPMENT NEEDED TO MOVE ANYTHING IN YOUR HOME OR OFFICE. 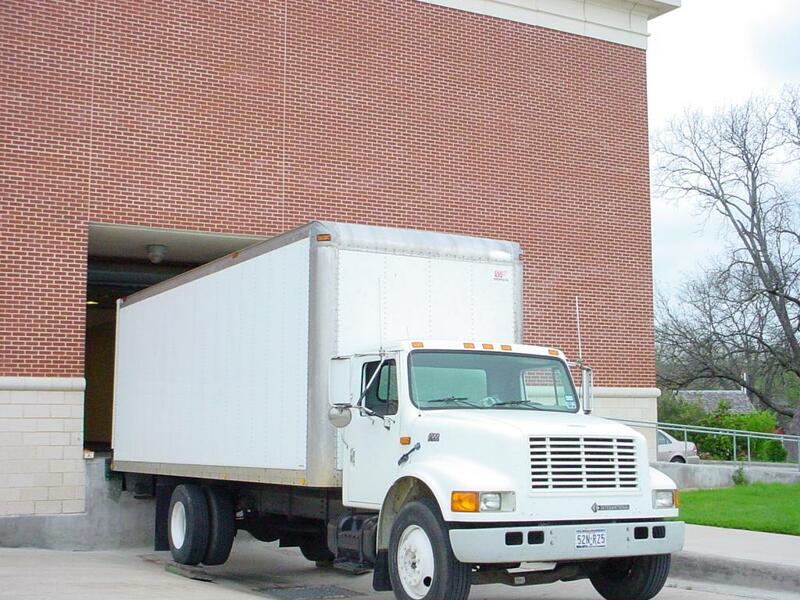 WE HAVE LARGE BOBTAIL TRUCKS WITH RAMPS AND SMALLER CARGO VANS WITH LIFT GATES. Professional packing, loading and moving. It takes much more than a couple of men with a dolly and trailer if you want it done right. Which is why when choosing a mover you are trusting that your furniture as well as your walls will be undamaged. AL WANTS YOU TO KNOW THAT YOU HAVE MANY CHOICES OF MOVERS. 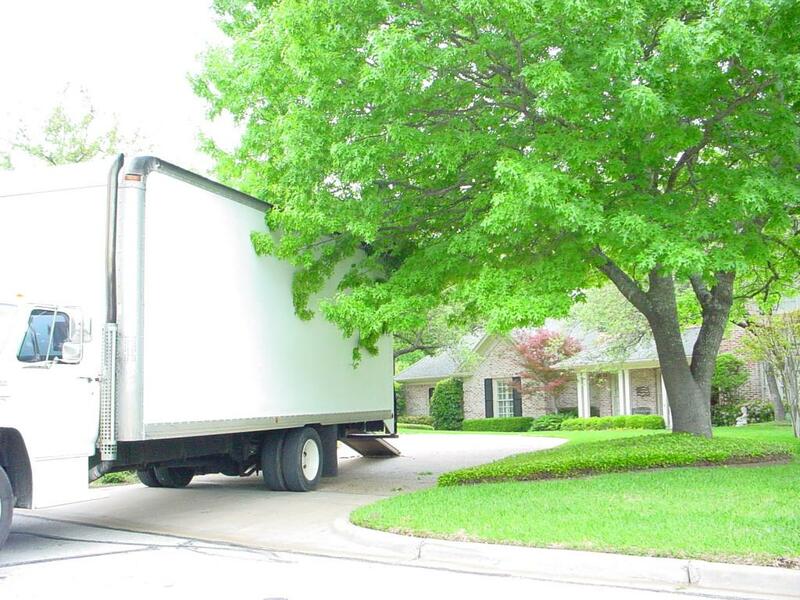 BY CHOOSING AL'S MOVING SERVICE YOU CAN FEEL CONFIDENT THAT YOU HAVE MADE THE RIGHT DECISION. AL HAS BEEN IN THE MOVING BUSINESS SINCE 1980, AND IT IS TO YOUR BENEFIT TO TAKE ADVANTAGE OF ALL HIS EXPERIENCE. When shopping around for a mover, compare the movers as well as prices. IF YOU HAVE ANY QUESTIONS ABOUT ANY OF THE CHOICES IN YOUR MOVE, AL CAN HELP YOU THROUGH THEM. JUST GIVE HIM A CALL.